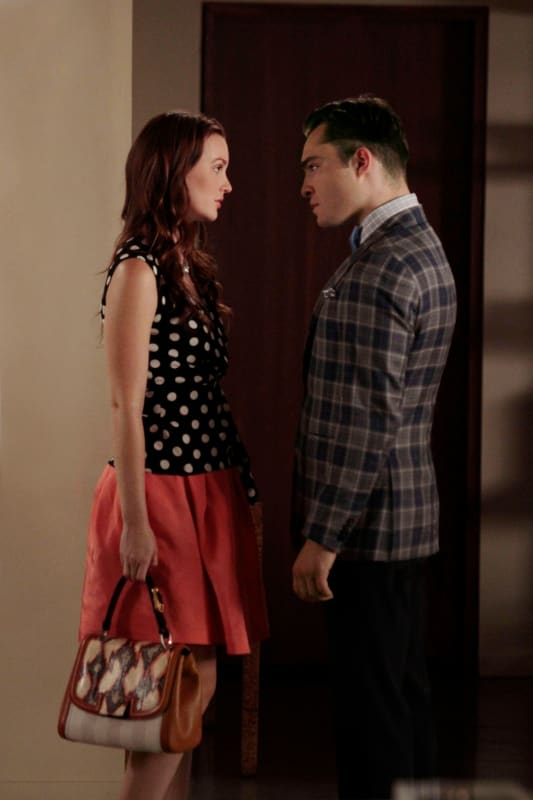 Chuck and Blair stare each other down in a photo from the much-anticipated sixth and final season premiere of Gossip Girl. "Gone Maybe Gone" airs October 8, 2012. Will Chuck and Blair Get Married on Gossip Girl? Gossip Girl Finale Set Photos: Major Spoilers Ahead!